Challenge friends, play with weapons, earn coins, and more! See how you rank against your friends and other players around the world. See if you can beat all 120 levels in the game. You can play it on your iPhone, iPod touch, iPad, and iPad mini. 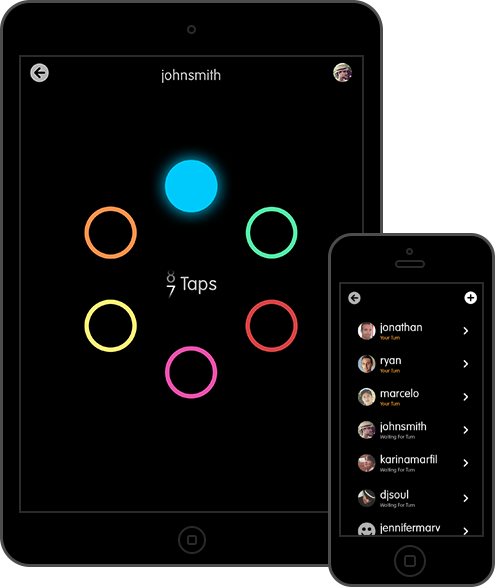 Circles is more than just a fun game to us – we believe it can really help people out there. So we're donating a percentage of each sale to help fund Alzheimer's research and support programs. Forever. Learn more about Alzheimer's at alz.org.